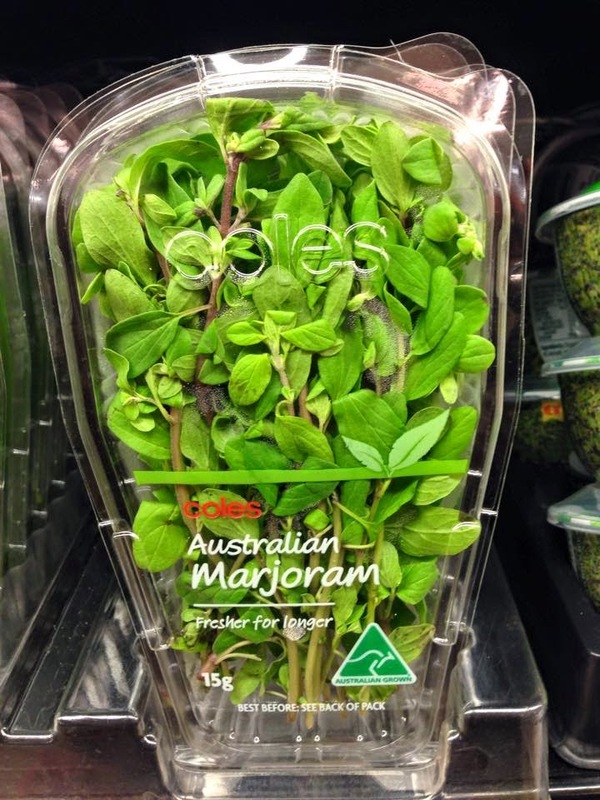 This guy - Andrew Onorato - and his random photo of a Coles pack of the herb marjoram with his kooky caption below has been doing the round for the past few days. We ALL know drugs are a serious issue, nothing at all funny about the scourge of it all. However, Andrew has had people across social media perplexed, divided into two camps: one half: is this guy for real? The other: high-fiving the sheer, humorous stupidity of it all. Absolutely f***ing appalled at Coles, a 'family' supermarket for supporting the legalisation and sale of marjorama. I am disgusted that they would openly sell this narcotic on their shelves where children can easily grab and consume and die. Facebook friends, please stand by and support me in the boycotting of all Coles stores until every last leaf of this disgusting drug is destroyed. I am NOT going to support a company who supplies ILLEGAL DRUGS. What is this world coming too.